Industrial and process heat is playing an increasingly important role in the renewable energy sector. 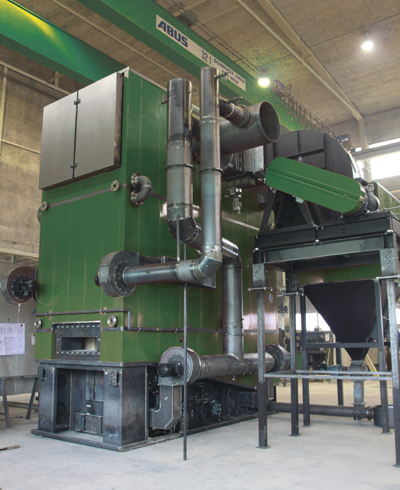 Rural Energy provides process heat, steam, hot water and CHP biomass heating solutions. We engage several European partners to deliver the ultimate heating solutions depending on your site and business needs. These include Herz, Binder, Kohlbach, Kara and Compte. As industrial heating is at such a scale of complexity, it is key that all options are available to ensure your heating solution is perfect. If you'd like to know more, you can visit our Products page to see our boilers. If you need more advice, we're happy to help - it's easy to contact us here and we'll give you a call back.